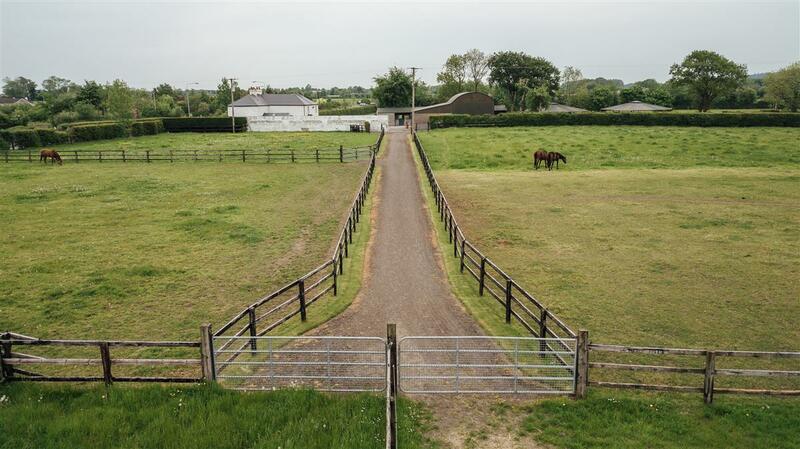 Kelly Hudson Properties proudly present this immaculately presented elegant residence on c.25acres with equestrian facilities. 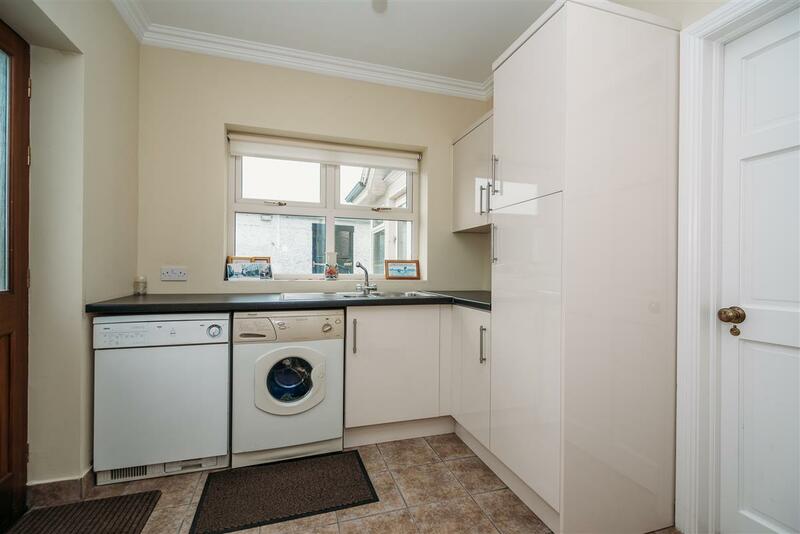 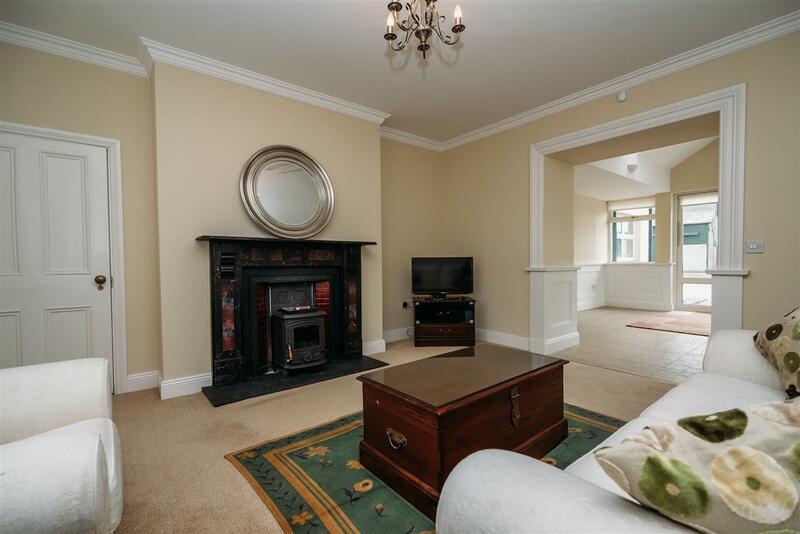 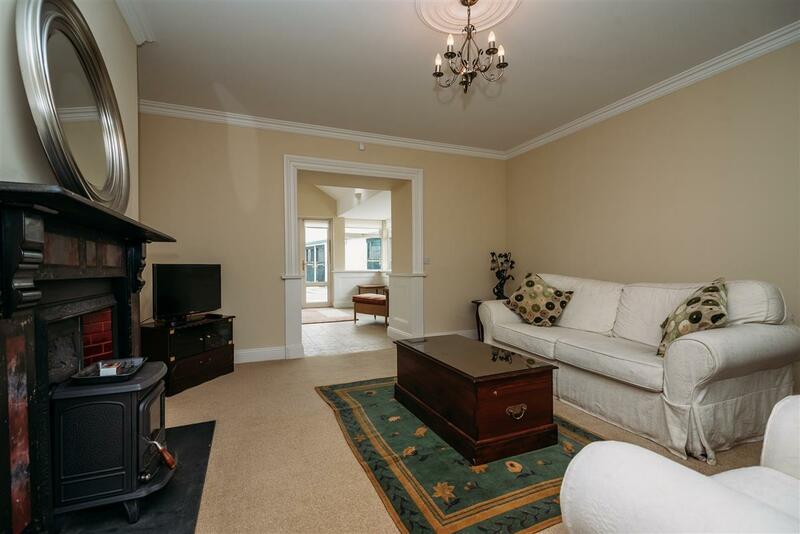 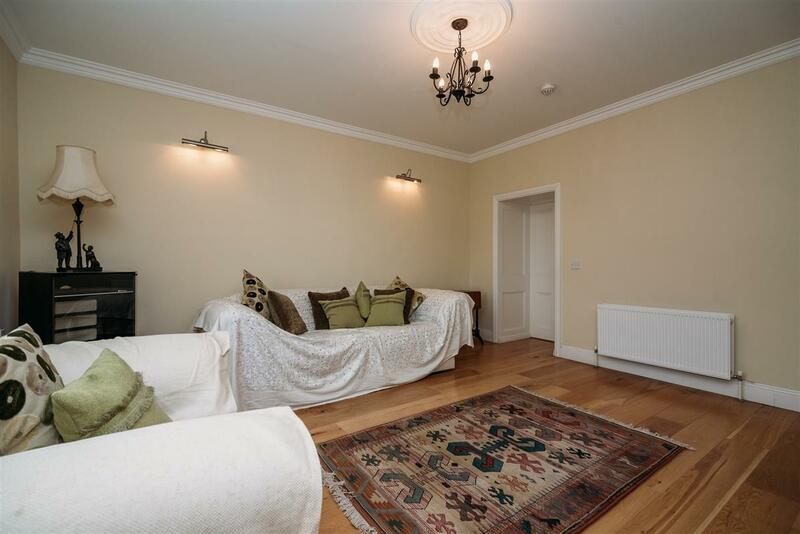 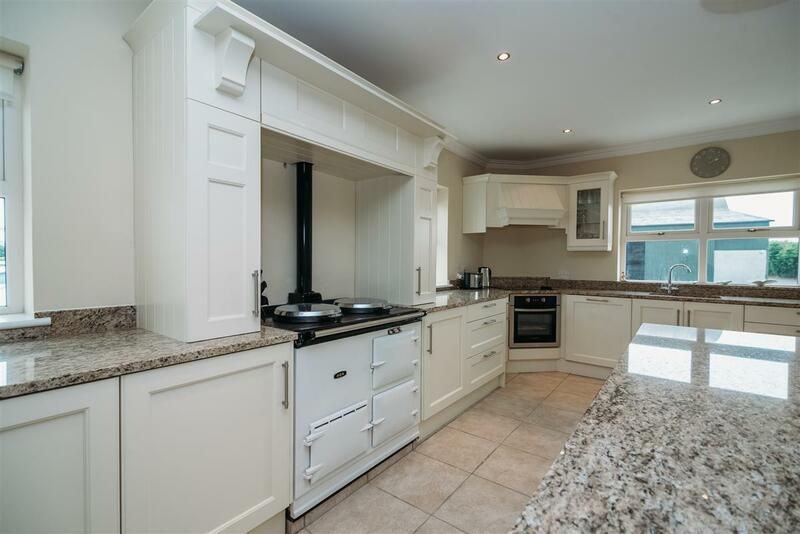 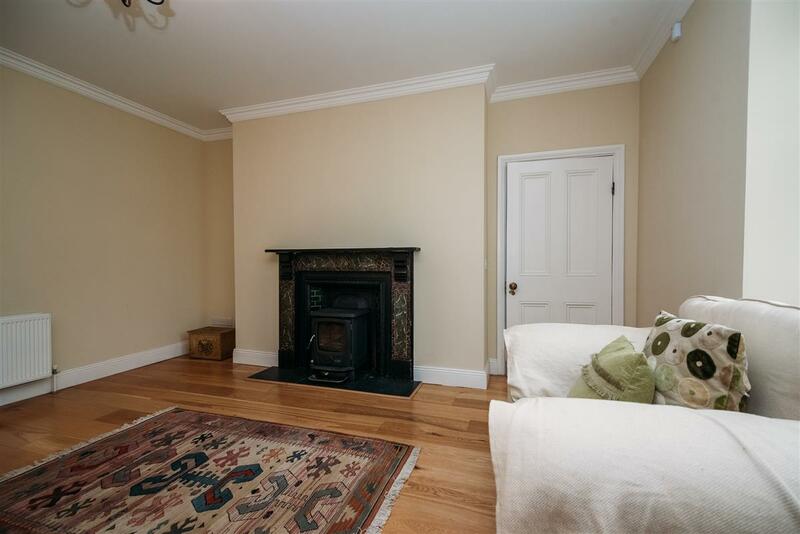 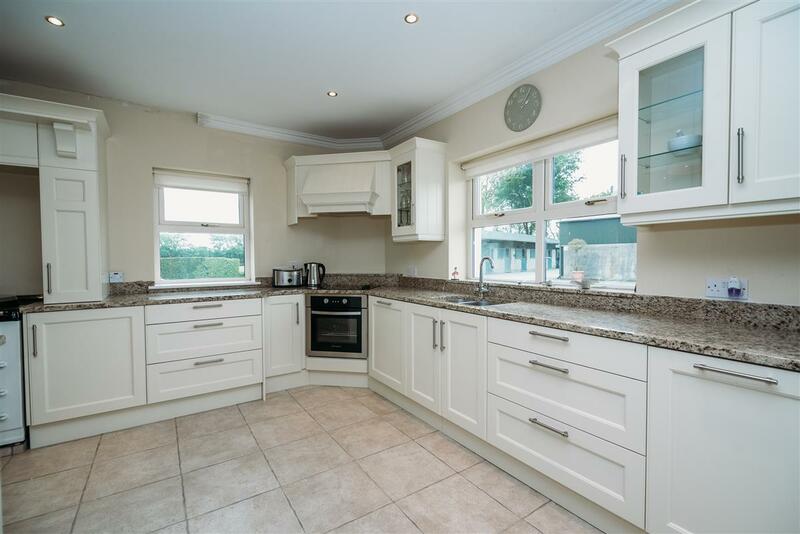 The impressive spacious house which was fully refurbished spans c.2300sq ft and comes in turn key condition having been meticulously maintained by its current owners. 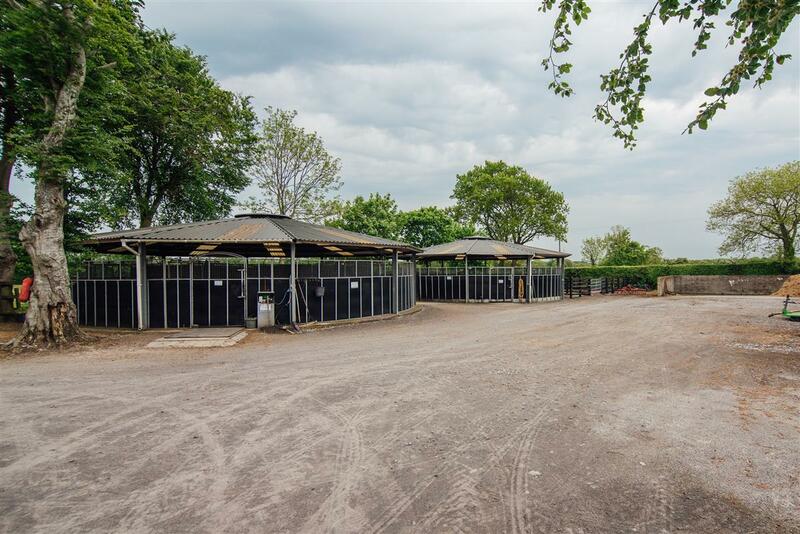 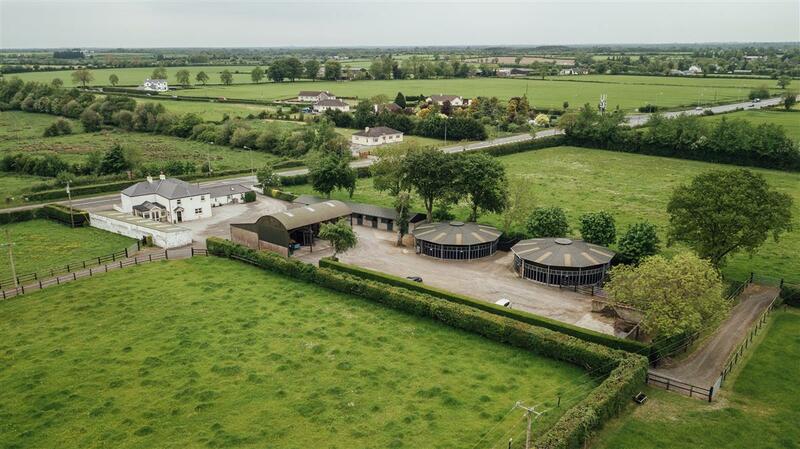 The comprehensive equestrian yard comes with a series of modern facilities that are sure to impress. 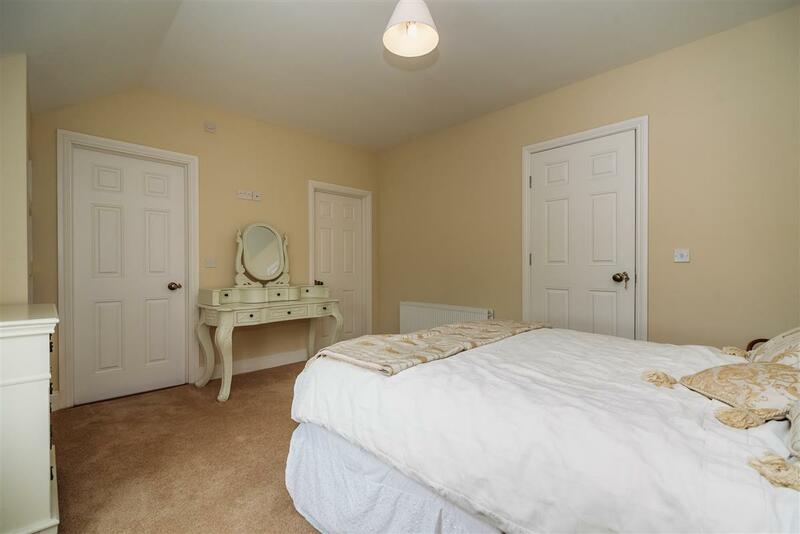 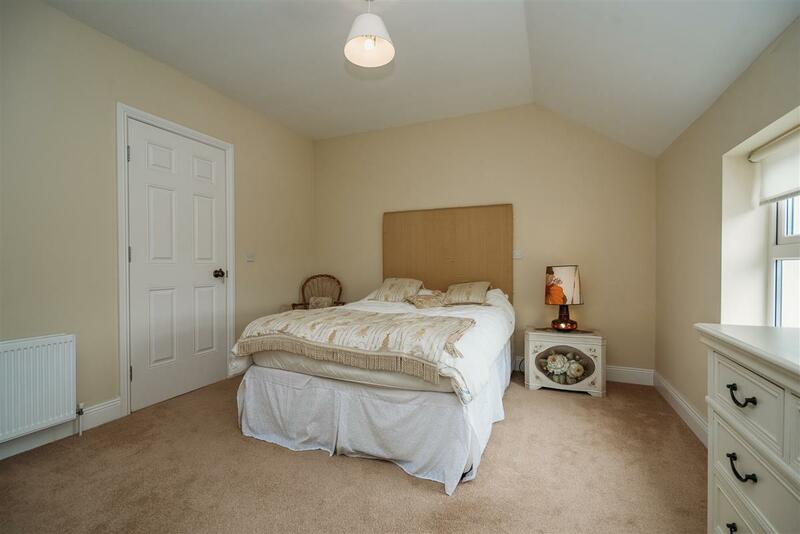 The property also boasts the added advantage of having a self contained apartment. 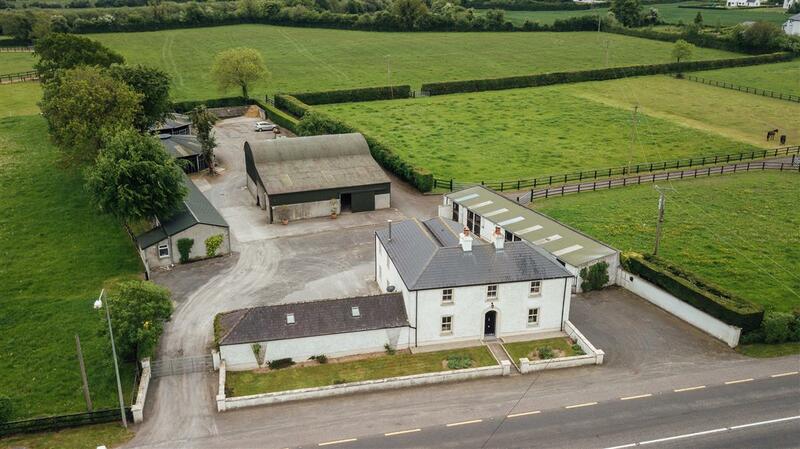 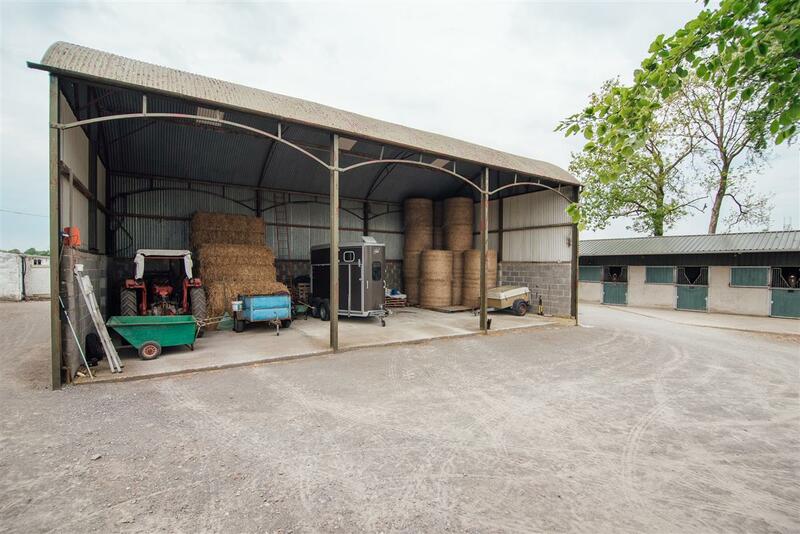 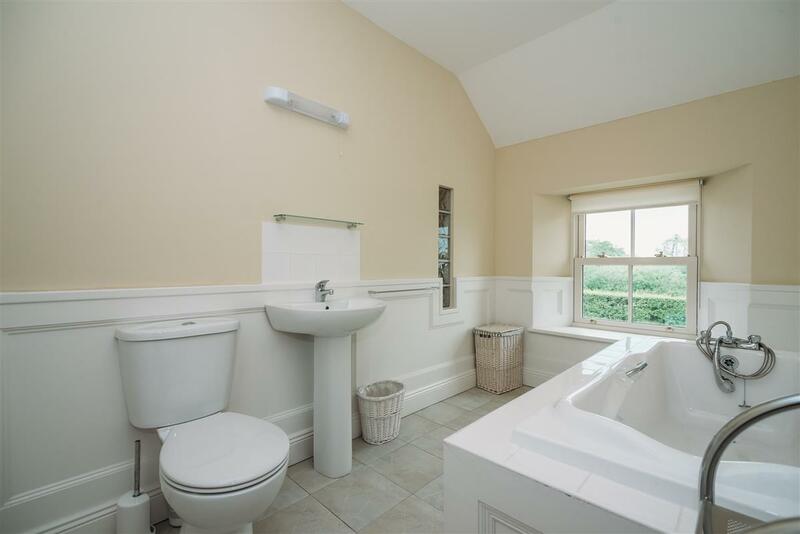 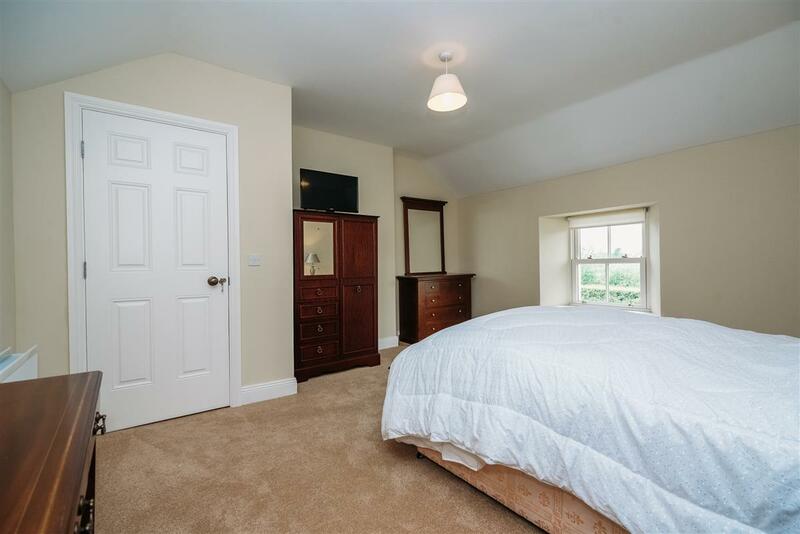 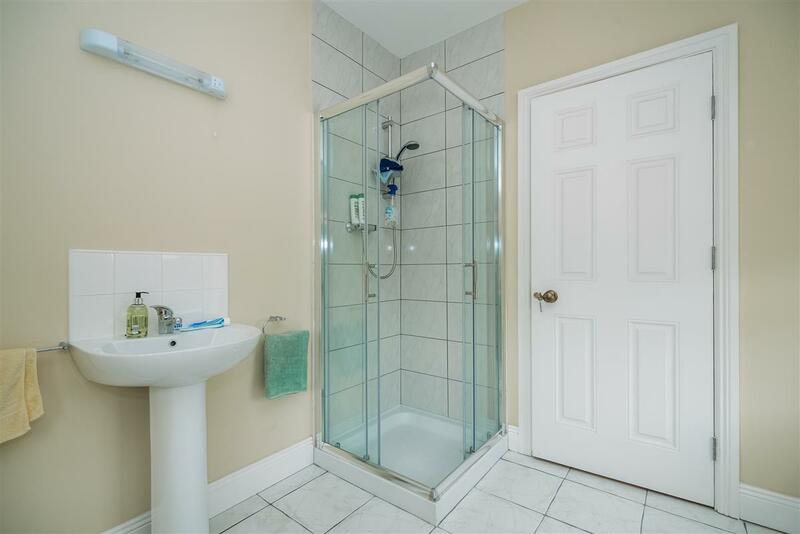 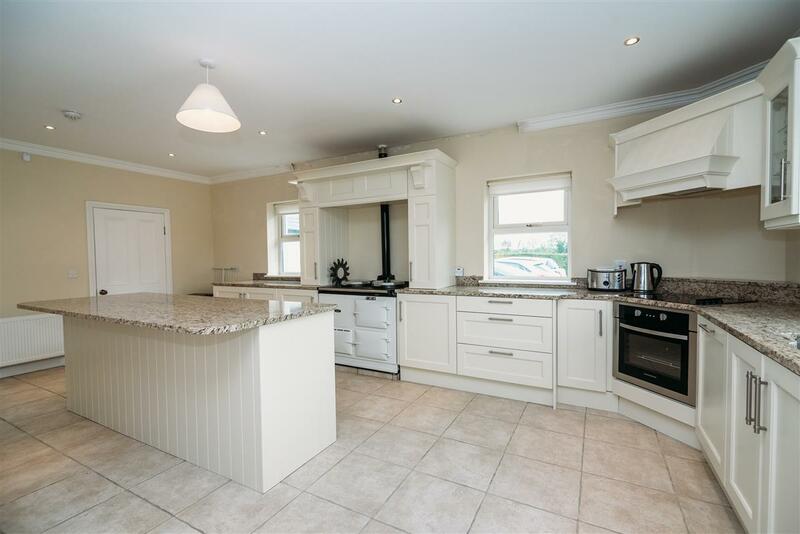 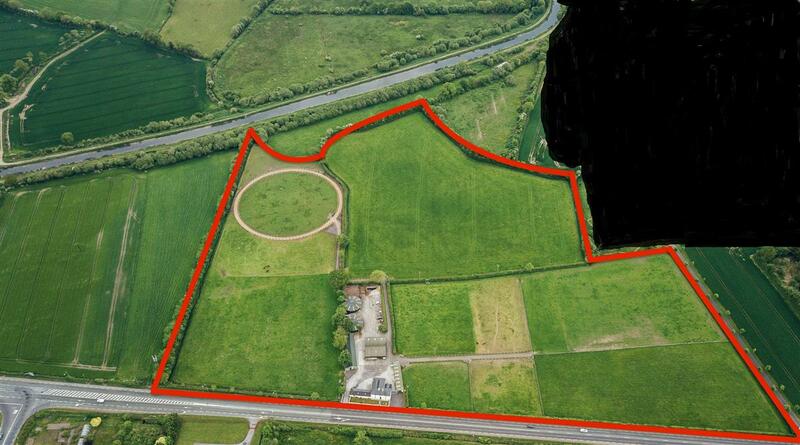 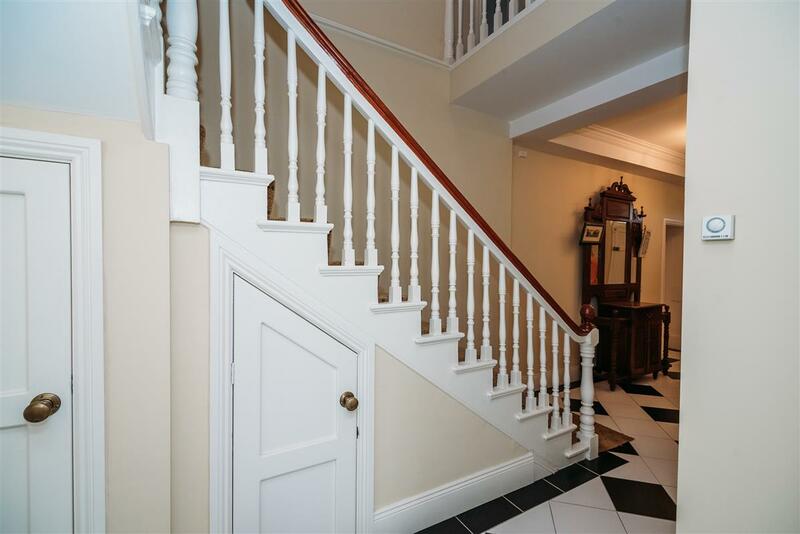 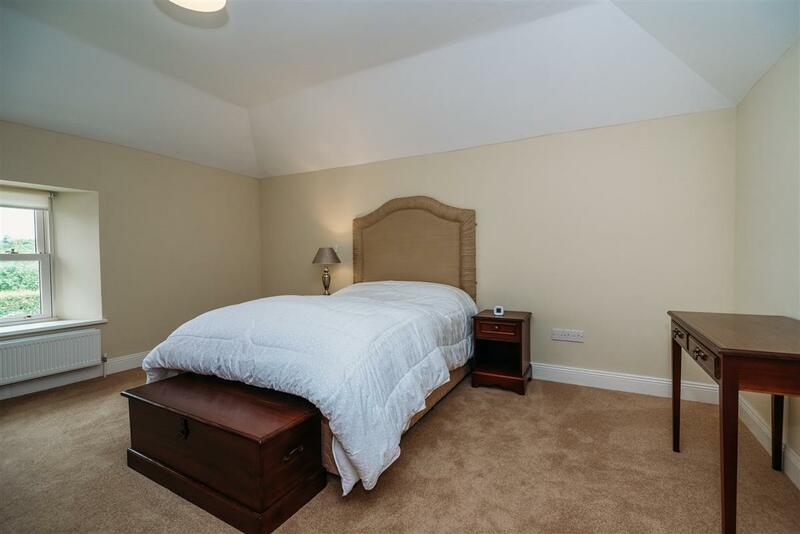 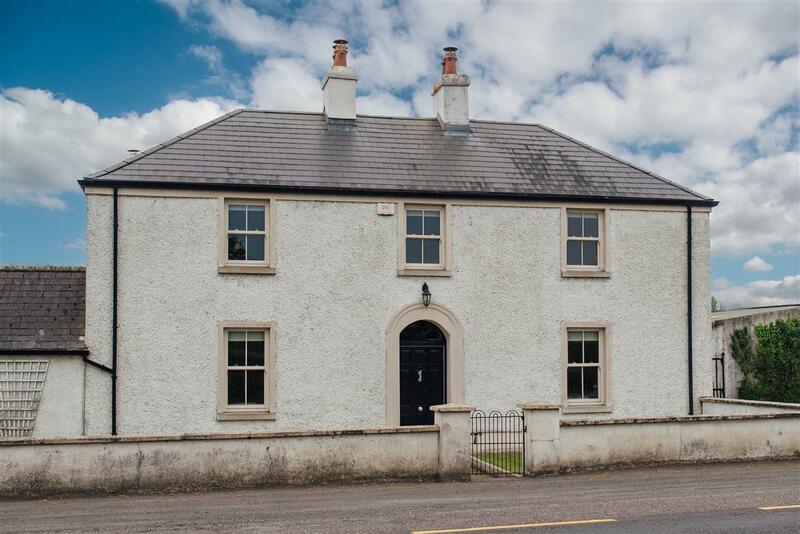 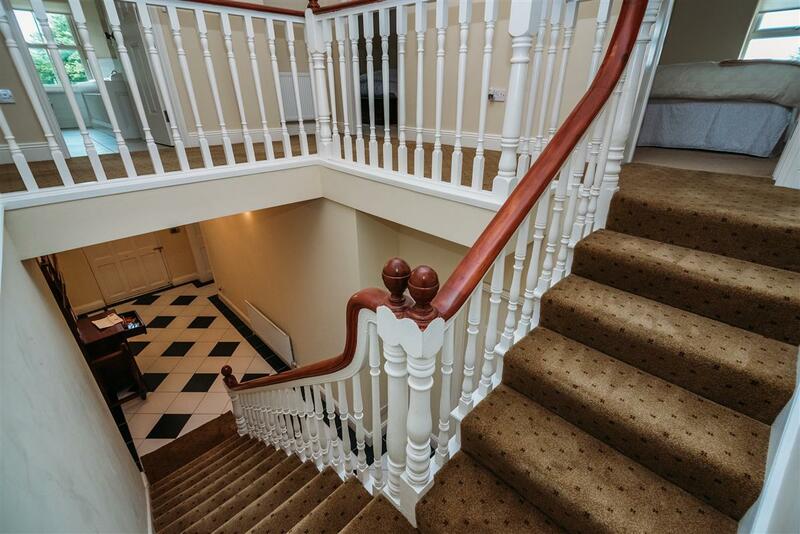 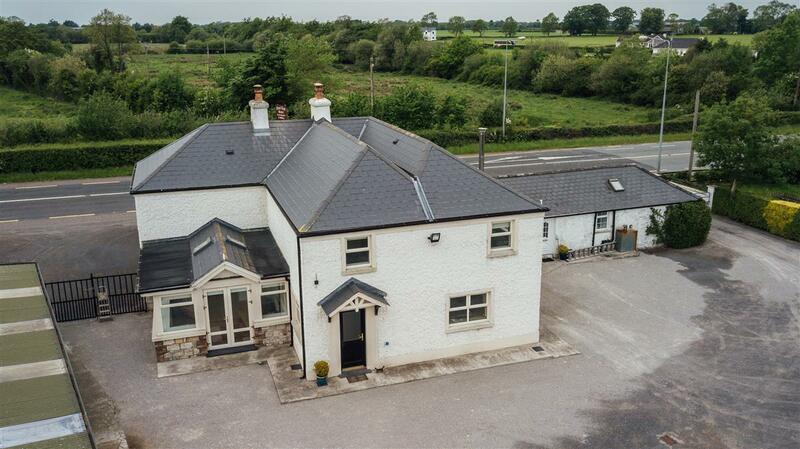 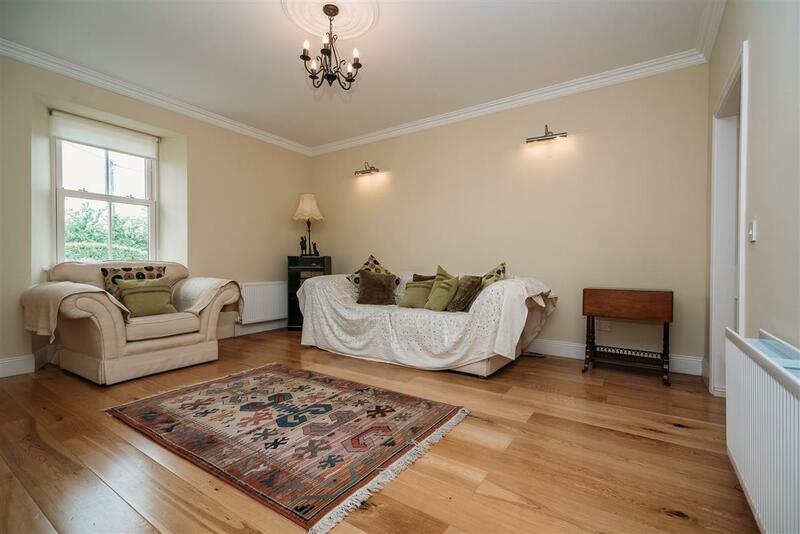 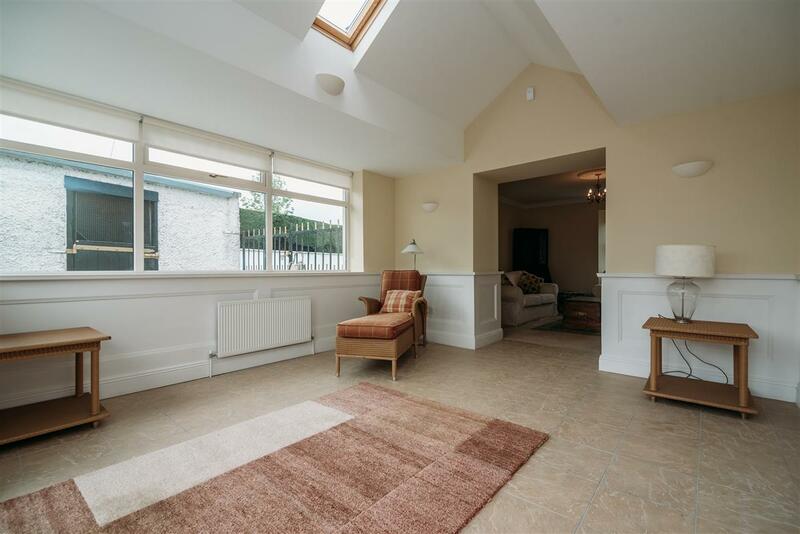 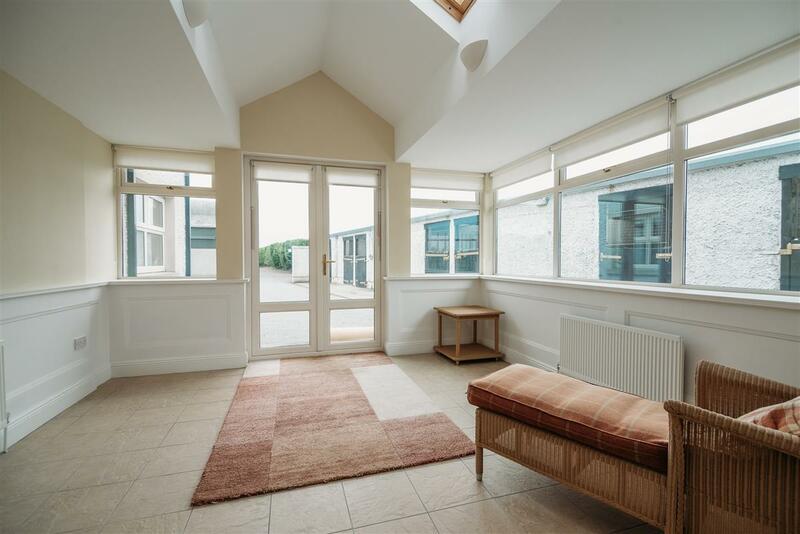 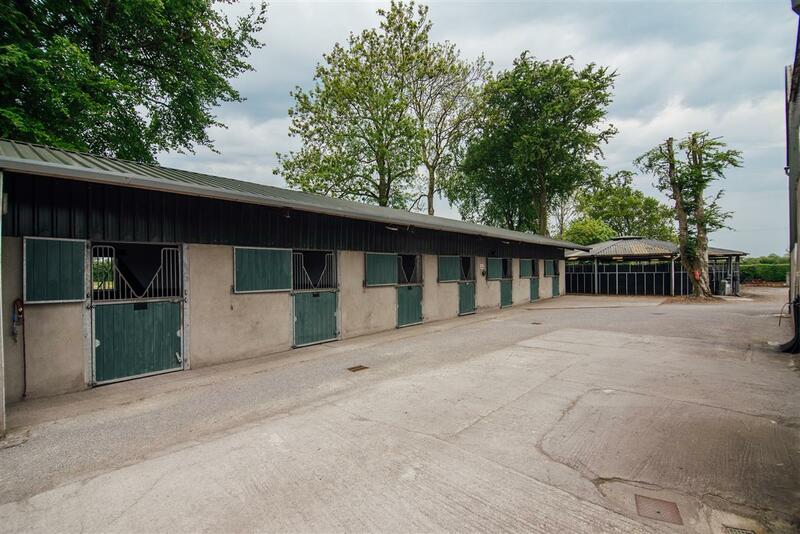 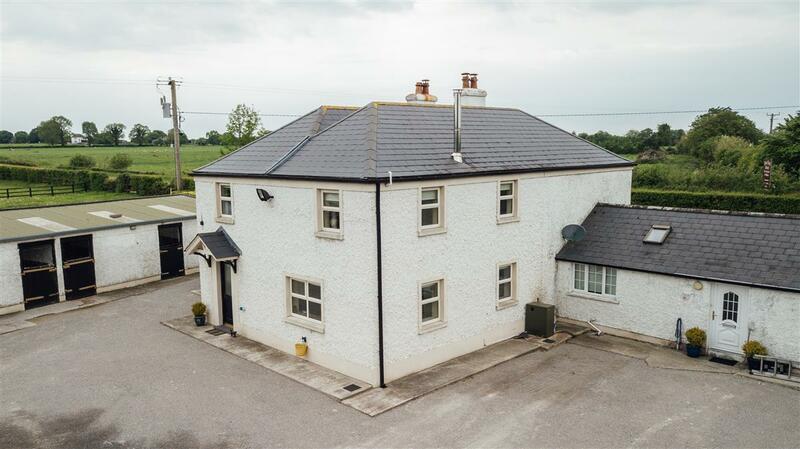 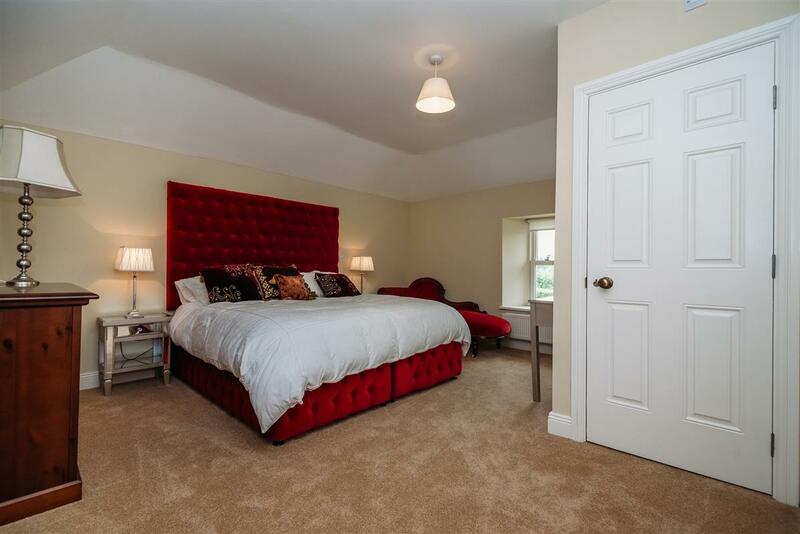 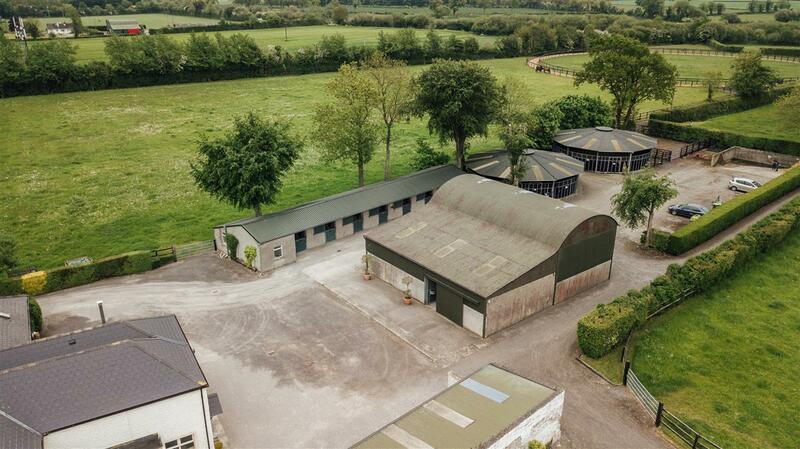 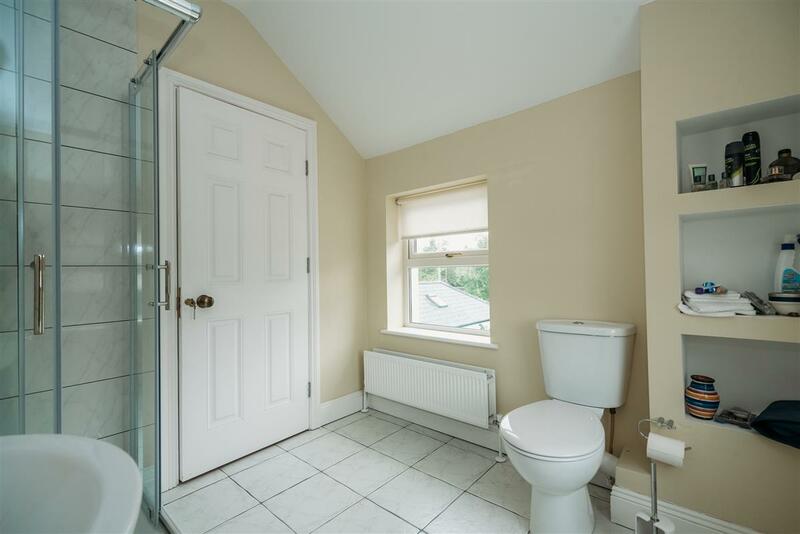 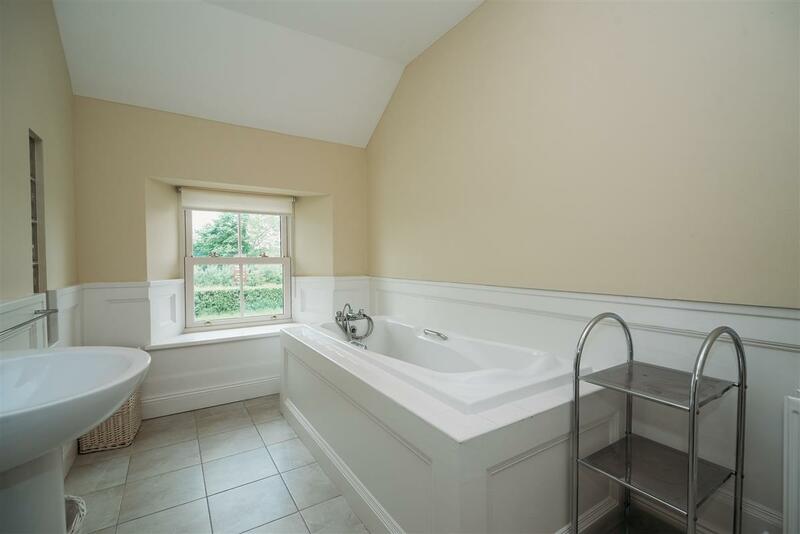 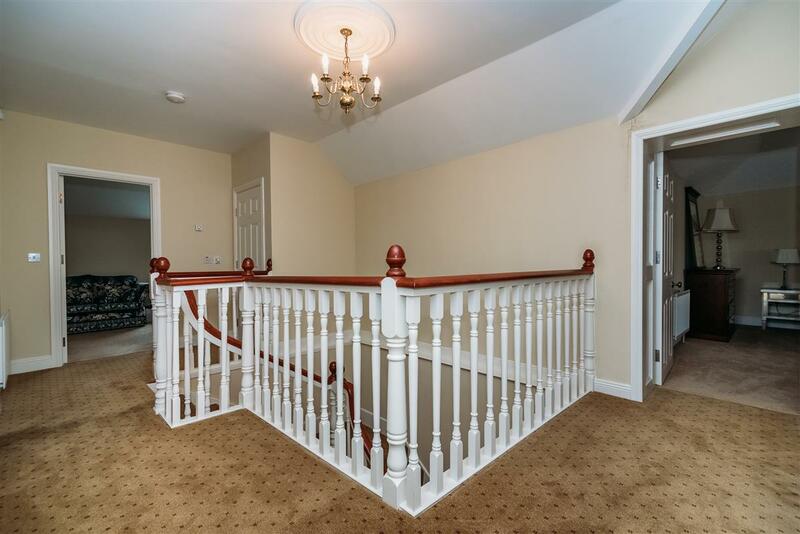 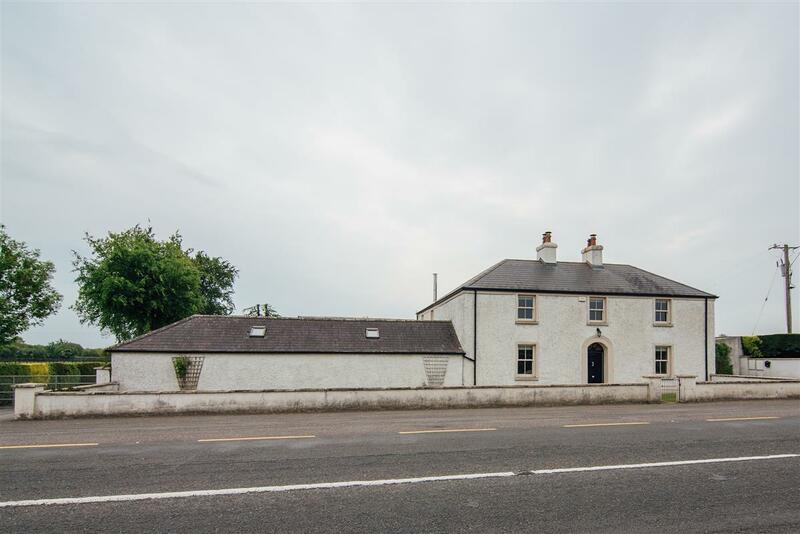 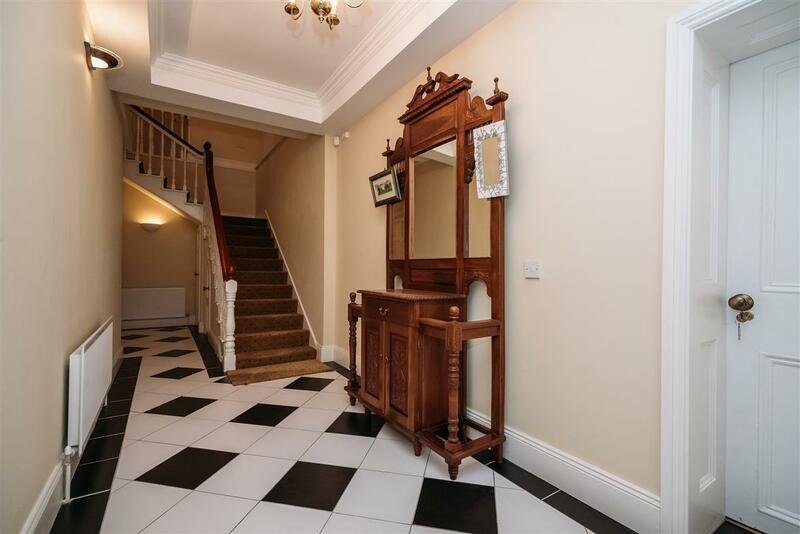 This rural property can enjoy the benefit of being close to a host of amenities with Monasterevin being 1.5km, the Curragh being 18km and access to the M7 motorway being only a 10 minute drive. 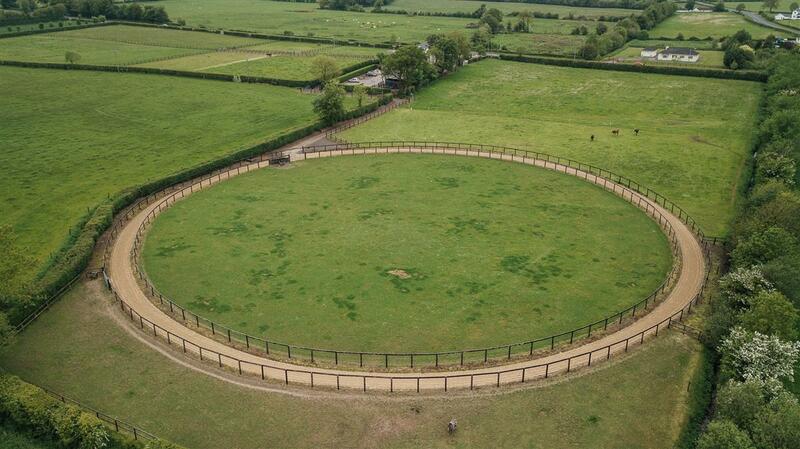 Viewing of this fantastic house and stud is highly recommended!